It is found in rare cases and it is just because of one eye on this ekakshi nariyal. 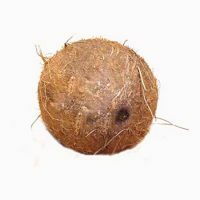 Usually there are three eyes are present in a normal coconut but if a coconut has only one eye then it is known as ekakshi nariyal. 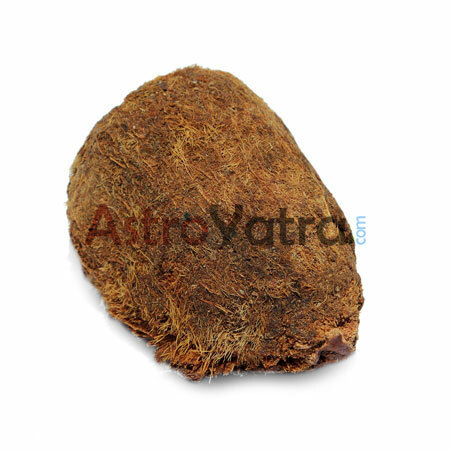 People who have this type of coconut are fully blessed by mata lakshmi and can stay alive without bear any crisis. You can take it at your home in an auspicious time. If you are missing that time then you can take it on first Friday of shuklpaksh at your home by remembering shree hari and mata lakshmi. You can start the worship and find the miracle of this nariyal. If you think your child is not interested in study then it helps you to make interested of your child. Except it , ekakshi nariyal also helps you to avoid bad crisis , progress in your career, financial growth etc.